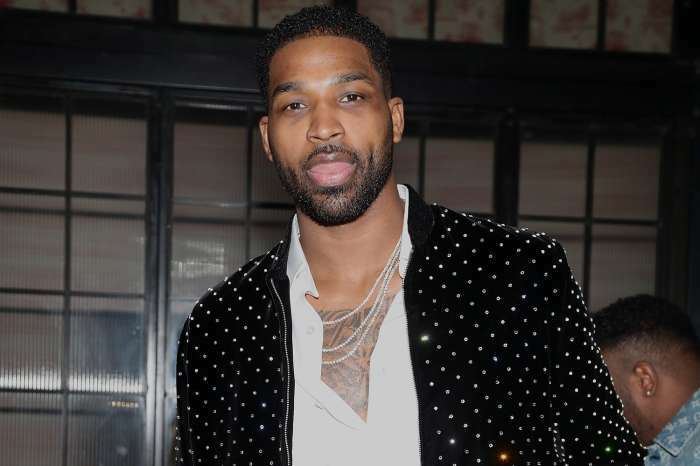 Khloe Kardashian has a lot of plans for 2018 and one of them involves her baby daddy, Tristan Thompson. She really hopes that her man will lead the Cavaliers if LeBron James exits the team next year. LeBron James has a contract with the Cleveland Cavaliers that features an out-option after the 2018 season. It seems that he will leave the team for sure and move to the LA Lakers. In other words, the NBA gang will need a brand new captain. Khloe knows this, and she is keeping her fingers crossed that this new captain will be none other than her beau, Tristan. An insider stated that Khloe is expecting LeBron to leave the team and head over to the LA Lakers and that’s why her strongest wish is that Tristan becomes the star of the team because she is convinced that he’s perfect for the job. 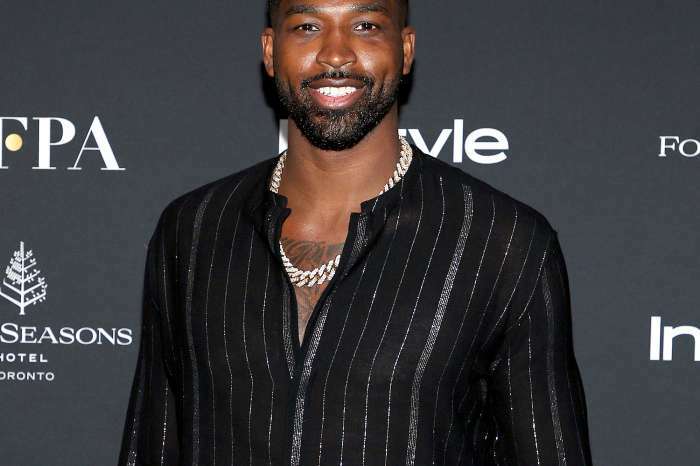 Tristan still has a few years left on his contract, and considering the fact that Khloe is thrilled in Cleveland she would like to raise their child there while Tristan does his thing on the court. It seems that Khloe’s wish is to be a mom who stays at home taking care of their child while Tristan makes loads of money. Let’s not forget that Khloe used to date a pro basketball player, Lamar Odom, and she has learned quite a lot from that relationship. Khloe has recently confirmed her pregnancy, and her fans went crazy with joy all over social media. She and Tristan will become parents in only three months from now.